We specialize in producing pure maple syrup, grass-fed beef, fresh brown eggs and pastured pork. Contact us or stop by the farm, located four miles east of Delhi, for availability and pricing. 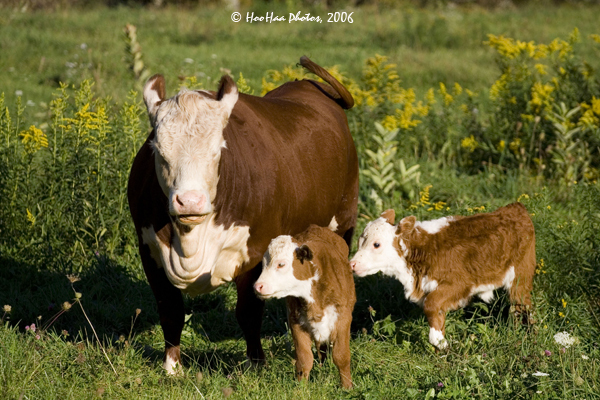 We raise Hereford and Hereford Cross beef cattle. We sell premium cuts on the farm and offer half and quarter bulk orders as well All of our animals are pasture-raised, 100% grass-fed and grass finished. Our 850-tap maple syrup operation is fueled by our wood-fired evaporator. 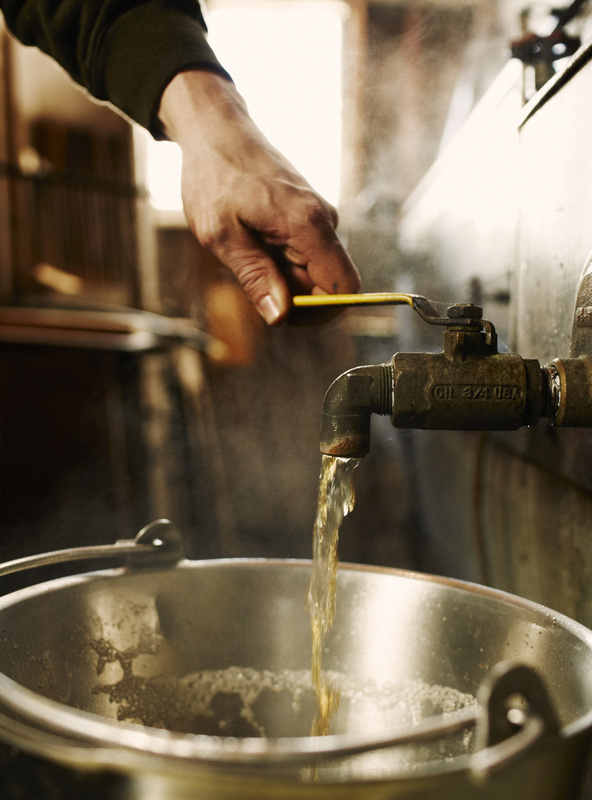 Each spring we gather and boil gallons of maple syrup, enough to sell in pints, quarts and gallons all year long. Our Berkshire hogs are pasture-raised on the banks of the beautiful West Branch Delaware River. Piglets are supplied by neighboring Maple Shade Farm. Pork cuts are sold on farm and at local markets. Sampler packs are also available.